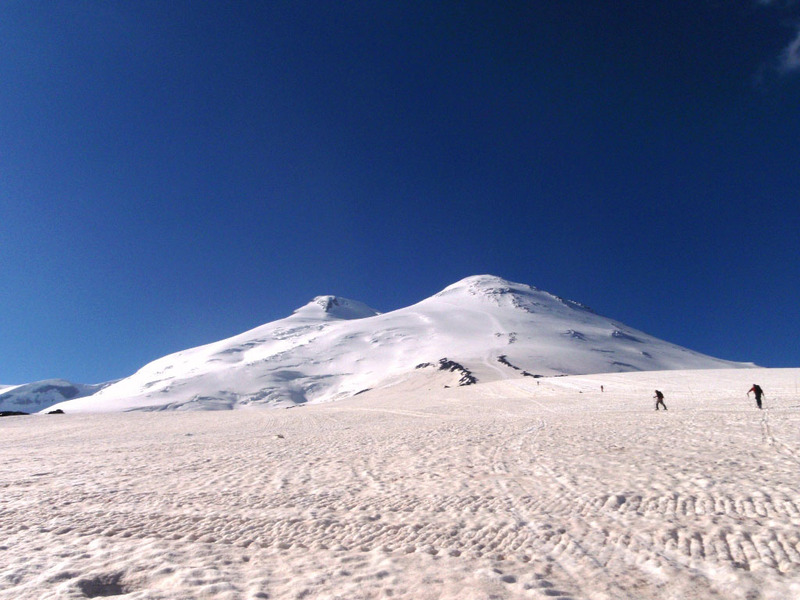 adventures/Elbrus_bro_070731.pdfRussia’s Mt. Elbrus is the highest summit in Europe, and host to one of our most popular Seven Summits expeditions. Our Elbrus itineraries are a great opportunity for beginning climbers who want to reach a world summit and experience a taste of Russia. Starting with a city tour of Moscow, you’ll immerse yourself in an intriguing culture before travelling to the incredible Caucasus Mountains. Test yourself at high altitude in less than two weeks. Check out our new trip brochure. We also offer programs in the Alps, which are considered to be the birthplace of mountaineering. 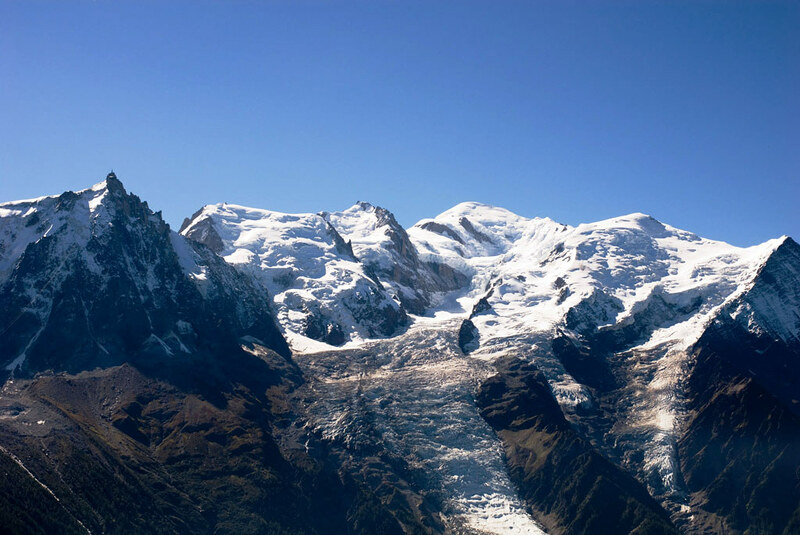 Our ascents of Mount Blanc, the Matterhorn, the Eiger, Jungfrau, and Monch are steeped not only in a rich historical tradition but are set in one of the world’s most impressive and accessible mountain ranges. All our European climbing and trekking expeditions combine the adventure of the mountains with the unique comfort of alpine huts and trams. The combination of European culture and world-renowned mountaineering objectives adds greatly to the overall experience.